It’s been a while since we’ve done a round-up of What’s Been Seen Where of our super-stylish shoes, but after such a fabulous month in April – we thought it was the perfect opportunity to kick things back into gear. What’s Been Seen Where is where we tell you who’s wearing what and which styles have been gracing the covers of the glossies. Basically, what you should buy now! Cosmopolitan did a glam photoshoot using our schuh Bashment heels, pairing the simplistic strappy sandals with a cropped lace jumpsuit – a great option if you’re ever stuck on styling the ‘90s reminiscent silhouette. Sneakerheads; take note. 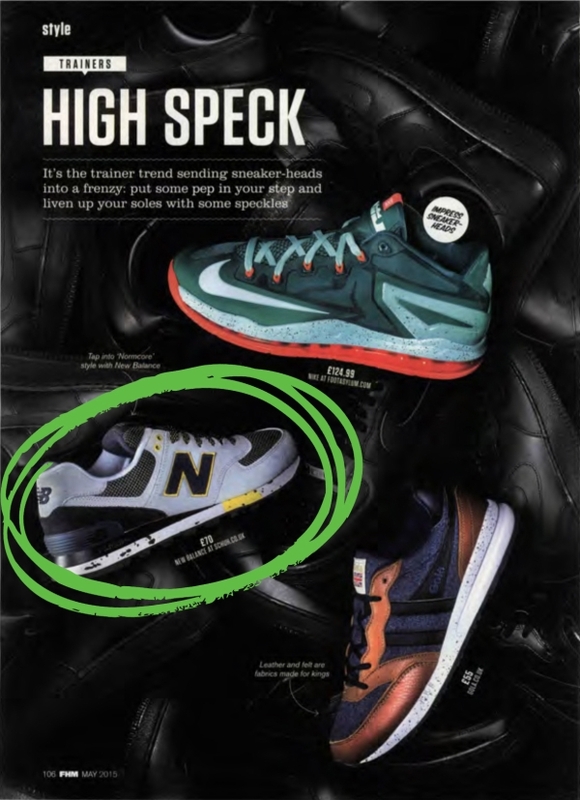 FHM chose our New Balance 574 90s Outdoor trainers to showcase the speckled trend going on in men’s sneakers right now. Always watch Made in Chelsea and wished you could afford the posh totty’s wardrobe? Well fear not, as it turns out fashionista Lucy Watson loves a bit of High Street clobber too. Steal her preppy style with the help of our schuh Truth or Dare high heels – iridescent mule perfection. Forever Sports showed how the guys can channel the sports lux trend easily this season, with the helping hand of some relaxed tailoring and our Vans Classic Slip On Overwash in red. What should your pair a below-the-knee monochrome pencil skirt and on-trend bomber jacket with? 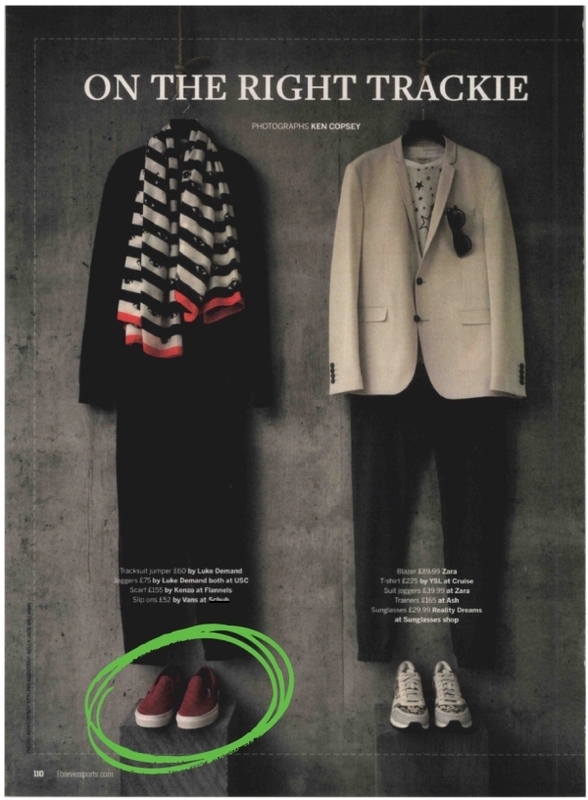 Why, a pair of our Red or Dead X Ashley Williams TV Flats, of course. Notebook know the retro-inspired shoes are a style investment; check out all the information on the smoking hot designer collaboration now. 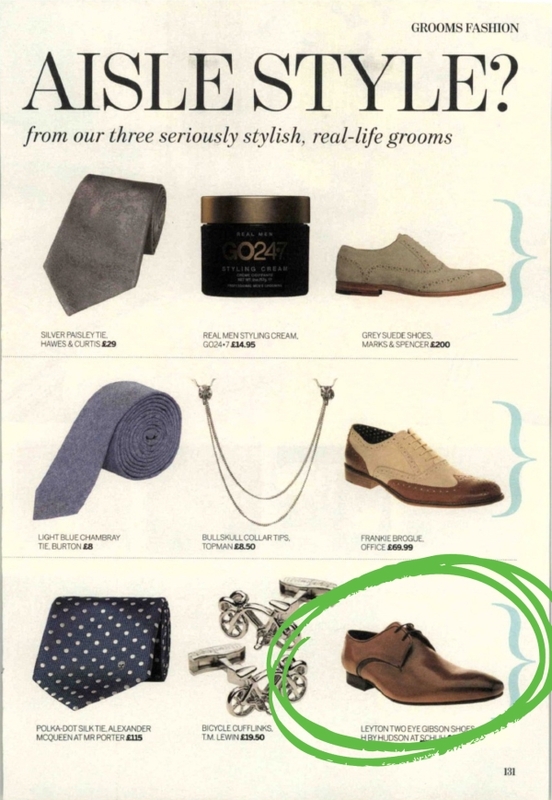 For soon-to-be grooms (or other male wedding attendees) having a style crisis, Perfect Wedding have your covered for the big day, with how to style our H by Hudson Leyton 2 Eye Gibson shoes. Finally, we look to OK! Magazine’s ultra-chic photoshoot, for tips on how-to incorporate our stand-out Privileged Drifter Cuff platforms into your office attire. And there we have it, all of our hottest styles the world of fashion is snapping up. If we’ve got you in the shopping mood, head over to schuh now and snap up these styles before they’re all gone.